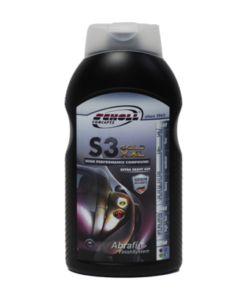 S3 Edition Gold XXL is the new formula S3 Gold with extra cut. 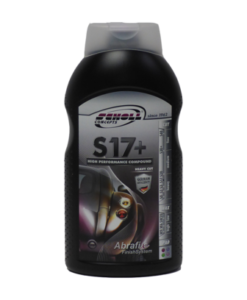 This single stage, high performance cutting compound can remove more serious defects in seconds â€“ oxidization and grit P1500 sanding marks. When worked fully with little pressure at the end of the buffing cycle, it will finish to an incredible high gloss. 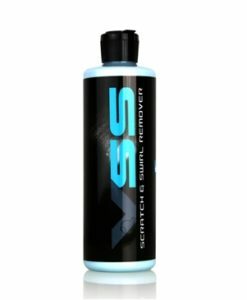 This high performance cutting compound has been designed specifically for paint finishing work on scratch resistant surfaces, including UV cured paints. 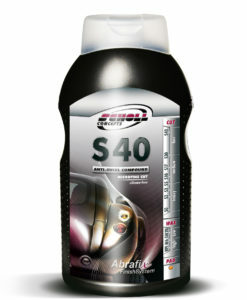 It is recommended for nearly all paint finishing applications on fresh paints. Thanks to (intelligent Powder Technology), which is based on high purity aluminium oxide, you can now remove imperfections in the top coat even quicker and easier than before. 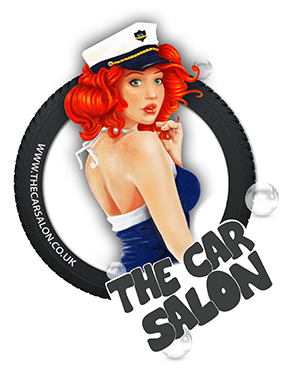 Users benefit from the high cut, the brilliant mirror gloss and the easy handling of this impressive compound. 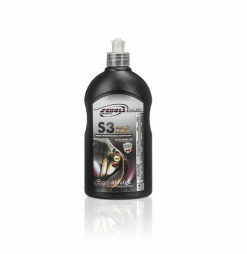 With S3 Edition Gold XXL there is virtually no dust contamination and it won’t stick to paint, even on hot surfaces. 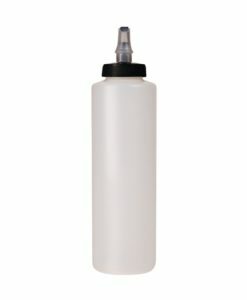 Free of silicone, wax and toxic solvents. 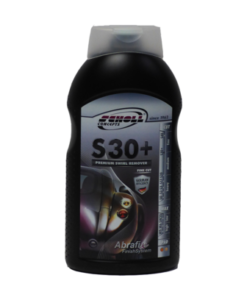 Suitable for conventional and scratch-resistant paintwork, used and fresh paint, and for machine (Rotary 1500-2000 RPM or Orbital 2000-10000 RPM) or hand application (click on application advice below). 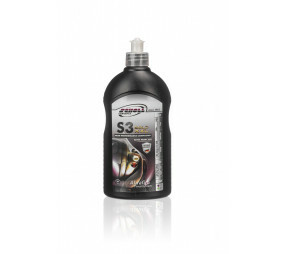 S3 Edition Gold XXL is also ideal for paint finishing applications on polycarbonate and wood.